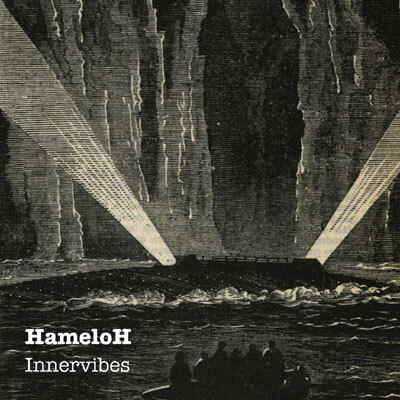 HameloH is a one-man project from Macomer, Sardinia. 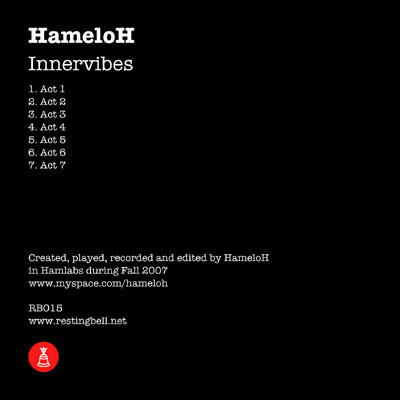 On “Innervibes” he presents 7 pieces of experimental drone sounds layered with strings, keyboards and voices. According to the title “Innervibes” this release could be described as an inner journey. Mostly dark with some sparks of shining light. In some parts mysterious, in some parts disturbing or rough and sometimes peaceful and meditative. But in all parts a great sonical experiment.